Why Pay exorbitant setup & monthly costs to virtually Host a Long Code number when this App provide you with the same feature and you have total control over your long code/virtual number setup? 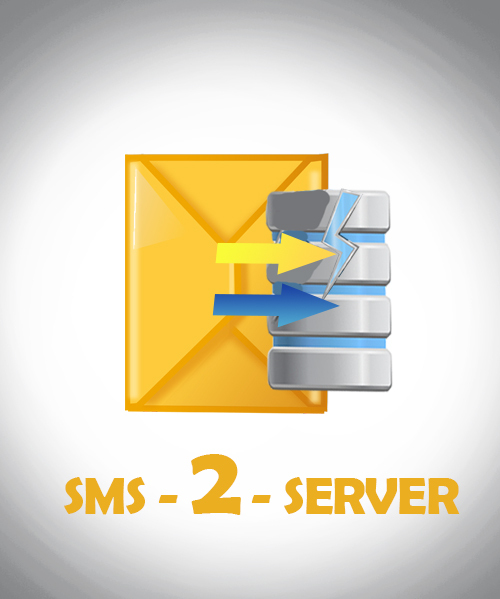 SMS2Server Automatically forwards All incoming SMS to your Android Device to your server script for your further processing (Android SIM hosting). – Can be used in any country. – Easy and fast deployment of the service, NO long waiting for short code approval. — Ensure data access is enabled on the android phone to be used. If the Application needs your urgent attention, a mail and SMS will be sent to the email & support number you provided during registration. * Reply path to online tools, software packages, etc. * Easy Registrations for Web App in places with limited Internet access.